Yes, this is where Dungeons and Dragons is going to come into it, as part of the games sections! 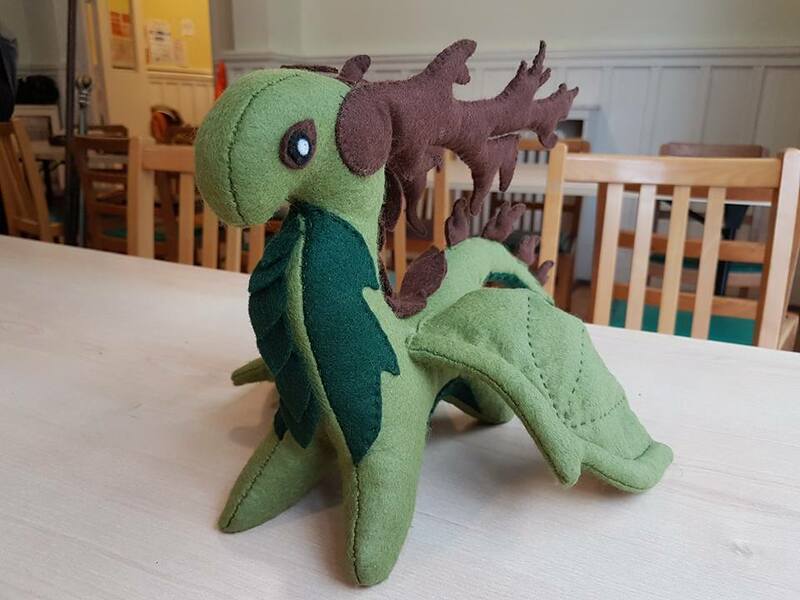 I’ll showcase some of the dragon themed games, or games that include dragons in this post, hopefully it will be shorter than my other posts since this is more of a go out and try these yourself adventure. 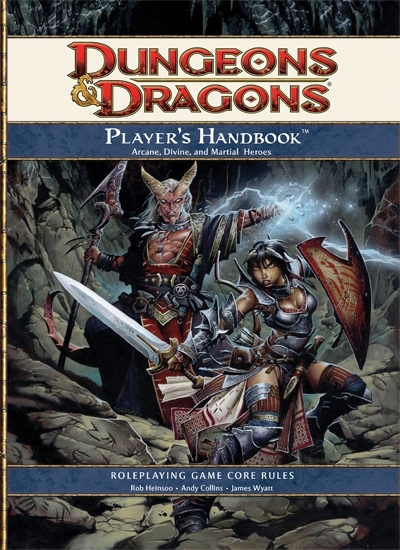 Dungeons and Dragons: One of the more famous example of gamer and geek culture. Players (usually 6) and their Dungeon Master (DM) sit around a table with character sheets in front of them and undertake challenges in a fantasy world and roll dice to see if their character can accomplish these things. Pretty simple. Well, I think it is, but then I’m glossing over pretty much everything. In this world, you have a group of adventurers who go around killing big bad monsters and saving the day, and as the title suggests, some of these monsters are dragons. Not all, and very occasionally the dragons are nice to the adventuring party, or at least don’t kill them on sight, but sometimes they do just attack and gather treasure. There are of course other monsters, since only killing dragons gets very boring (and makes me upset) but dragon are some of the big bads in these worlds. 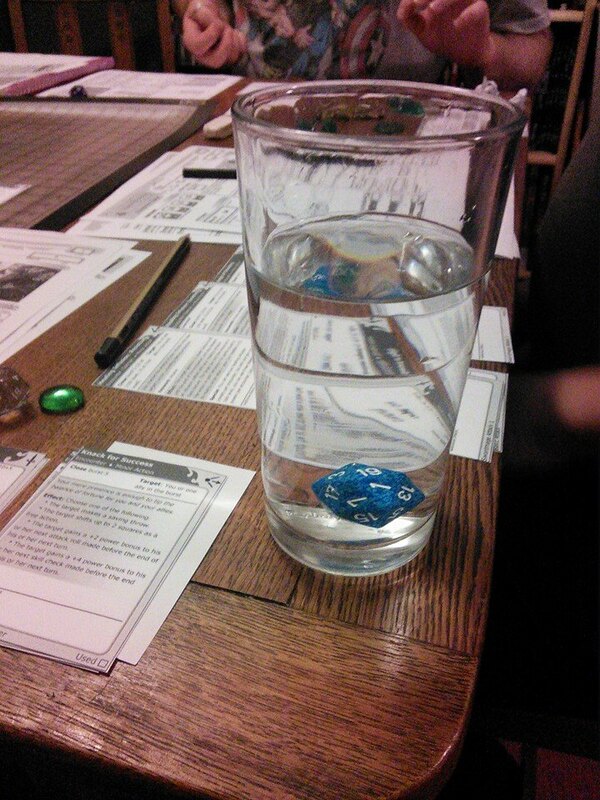 It is of course, up to the DM, since he creates to monsters that the player have to fight. But Dragons are popular enough in this game to merit their own book. Two in fact, one for Chromatic Dragons, and one for Metallic Dragons. Unsurprisingly, I own both. 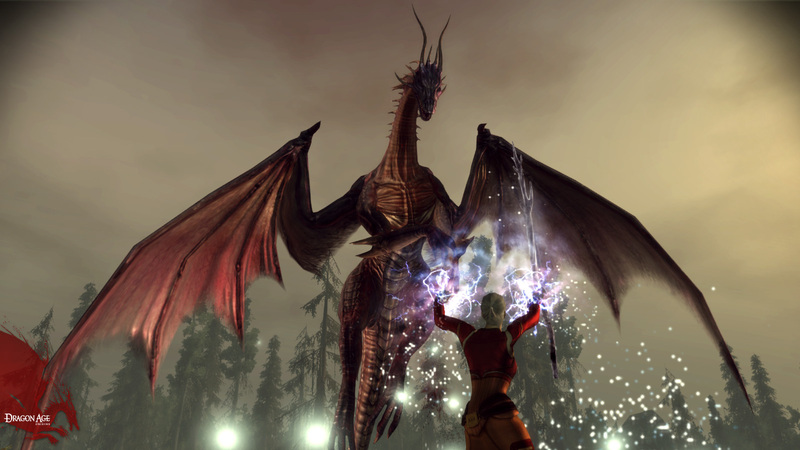 Dragons in Video Games: Dragons of course appear in quite a few videos games. Good examples include: Dragon Age (there is a dragon on the cover of both games, a lovely one in red); Skyrim, the most recent Elder Scrolls Games, as well as older Elder Scrolls games; Spyro, that lovely little purple dragon who I remember very fondly in bad graphic; World of Warcraft (yes, the MMO) contains a whole council of dragons, most of whom are on the side of good, but the black dragon have a bad reputation, and deservedly so; I have been reliably informed that Monster Hunter contains some really badass and hard to beat dragon as well, referred to as the Fatalis; And Bahamut in the Final Fantasy series has made several appearances throughout the game, usually in order to prove you have the right to summon him, by defeating him. There are of course, lots of other game which include dragons, both as a main character, a companion, or as monsters, but there’s a selection of the most famous ones, if you have not played any of them (I myself have only played some, but I like it when the dragons are the good guys and I don’t have to kill them). Dragons in Card and Board Games: I’ve already mentioned one dragon board game, which takes in place in the dragonology series and I find incredibly fun. Dungeons and Dragons also has a couple of board games out, of which dragons do feature (not exclusively though, I think Liches are a more frequent big bad boss at the end, but I don’t own all of them.) Talisman, a fairly popular board game which has more than one edition, has a dragon expansion. Dragonquest is a game that originally came out in the 1980’s, but has gotten a redesign by Fantasy Flight Games with a more modern look and feel, but the same original gameplay (I might have to look into buying this one, I did not know it had been remade). As for card games, there’s Seven Dragons, which plays like dominos in which you have to match the dragon’s colours to gain dominion over territories. 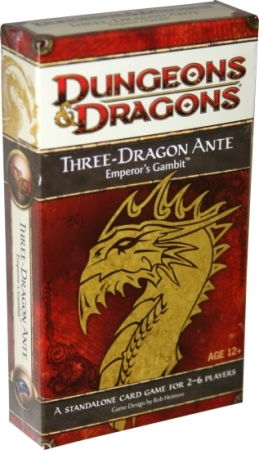 Three-Dragon Ante is again a Dungeons and Dragon product, but plays really well and is very enjoyable to while away a couple of hours. Magic the Gathering also has its shares of dragons as monsters and planeswalkers (I did indeed build a dragon deck, and regret nothing). But of course, there are many more games out there, including one I kickstartered, which I await eagerly. Well this one is easy, roleplaying. It takes up most of my social time, I have to say, and generally keeps me sane. What I am in at the moment. Couple of tabletop games, Rogue Trader, Second Sight and Mirrors. I’m also thinking of running my own tabletop game, and seeing how I like GMing and STing. Live games, there is Shades of Norwich Requiem, Mage, Sabbat, IoD Mage, IoD Changeling at the moment. No more prospects thank god because I would need to find some more time to play them. Although they are nice and spaced out. LARP is on Sunday’s, still going, still plodding along.